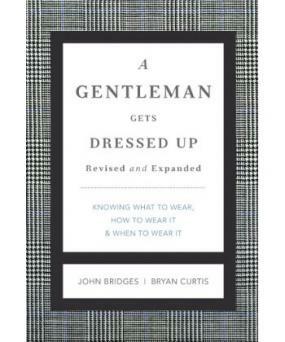 See also Men's Formal Wear. 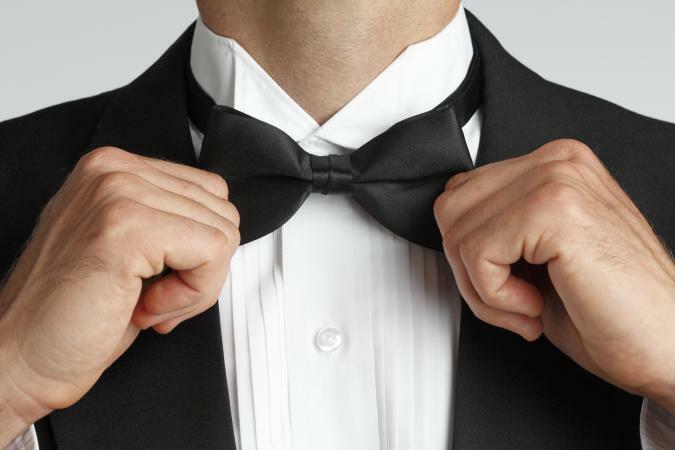 "The History of the Tuxedo." Village of Tuxedo Park official website. Available from http://www.votuxpk.com .